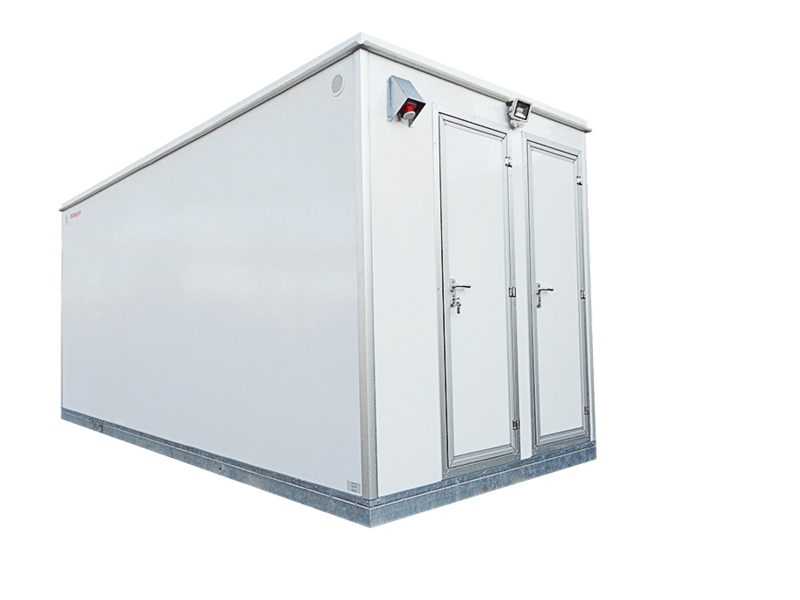 ALRO – we have been producing units composed of isothermal panels since 2013. 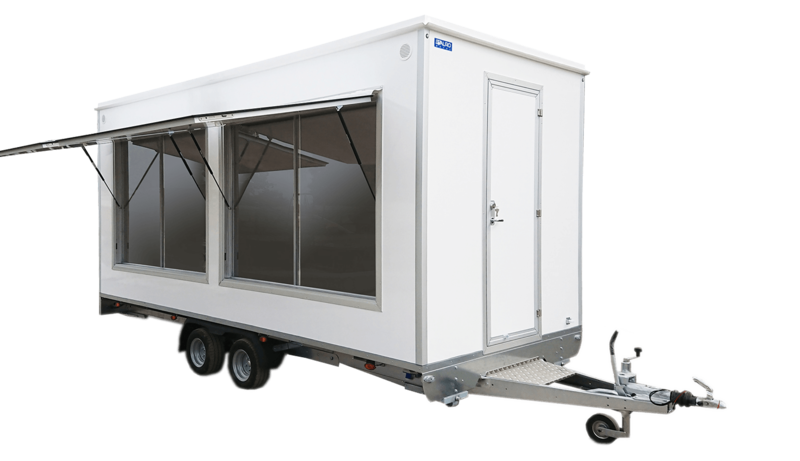 We have more than 10 years of experience in developing various trailers. 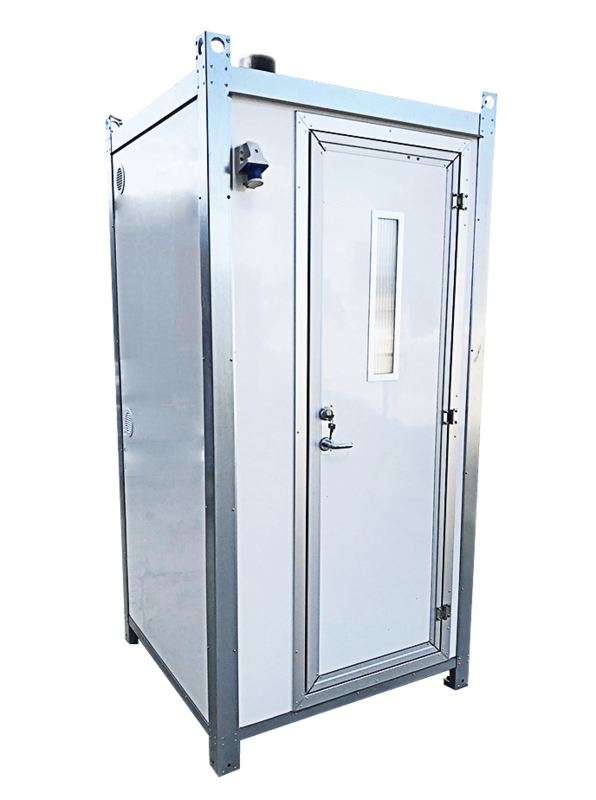 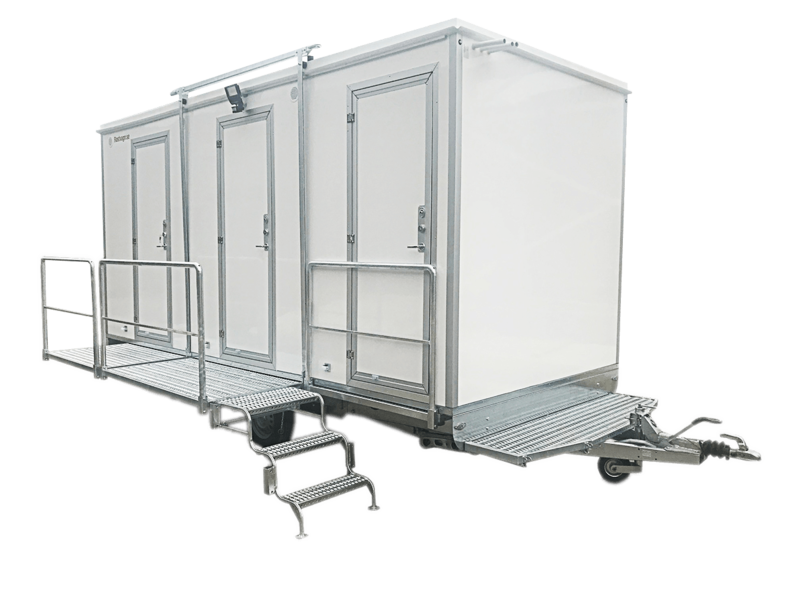 Our main products are towable and stationary welfare units, mobile toilets and box body trailers. 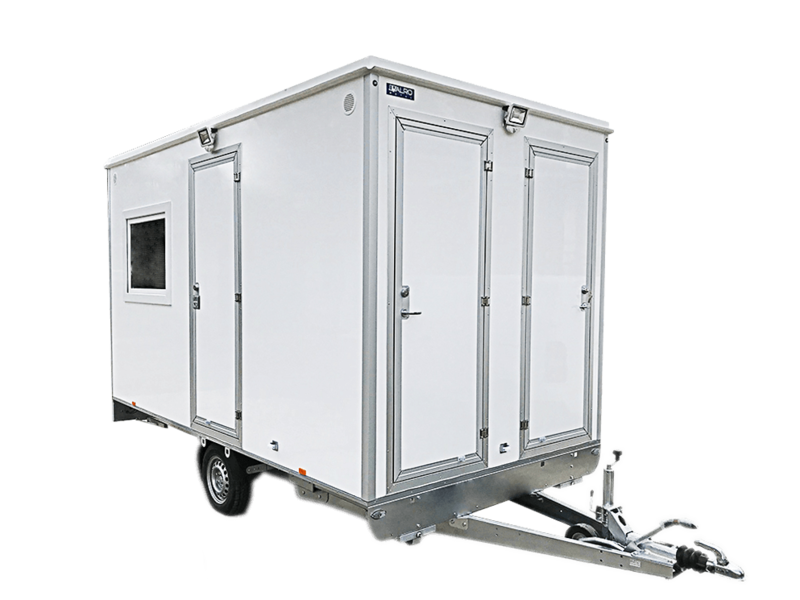 We also manufacture special trailers with equipment customized according to the specifications of the customer. 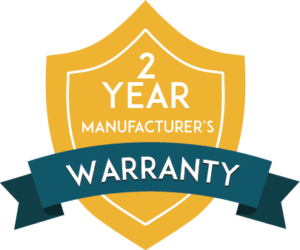 Our aim is to provide our customers with high-quality functional and modern products taking their requests into account as much as possible. 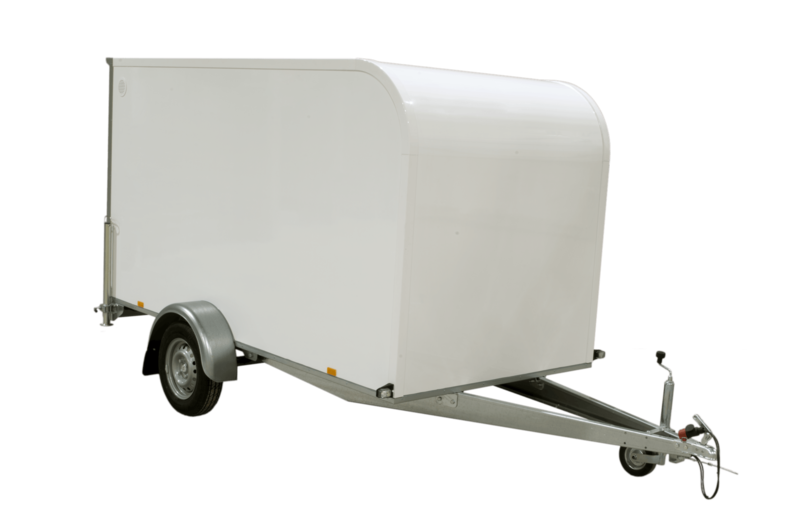 Our main markets are in Sweden and Finland.